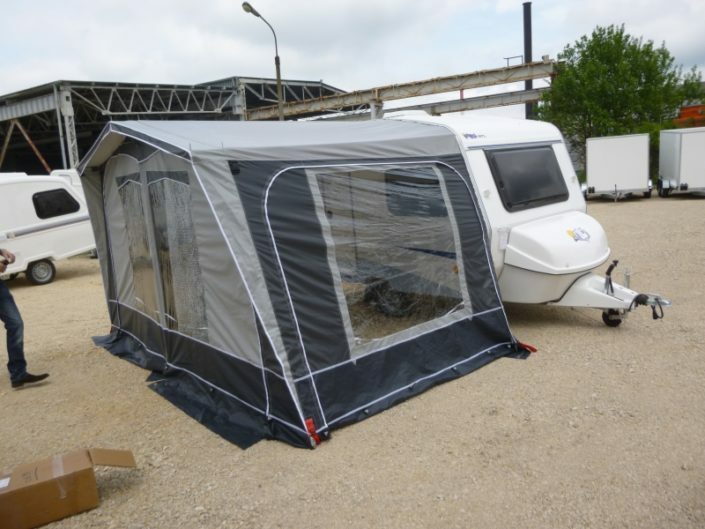 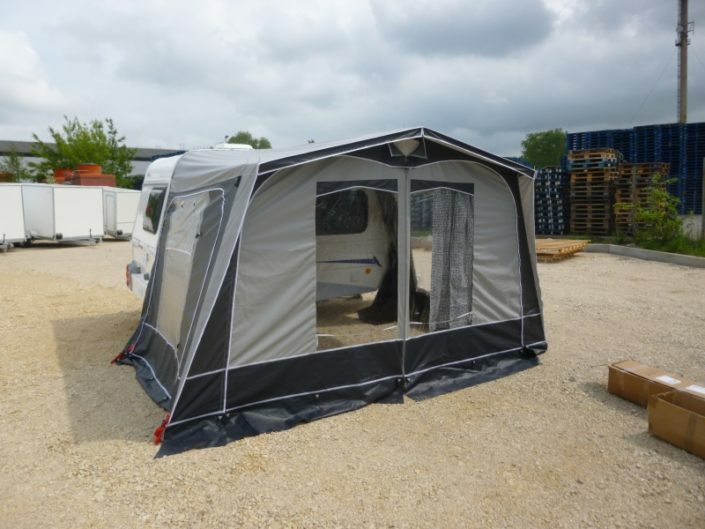 Euro Caravans have designed a custom-made Annex exclusively to fit our caravans. 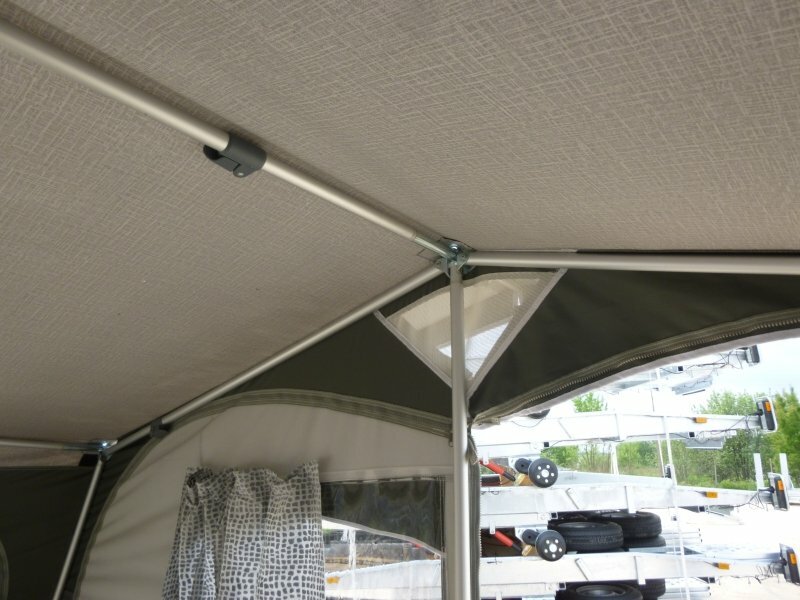 The Annex is made with a high quality German waterproof canvas with industrial quality hardware. 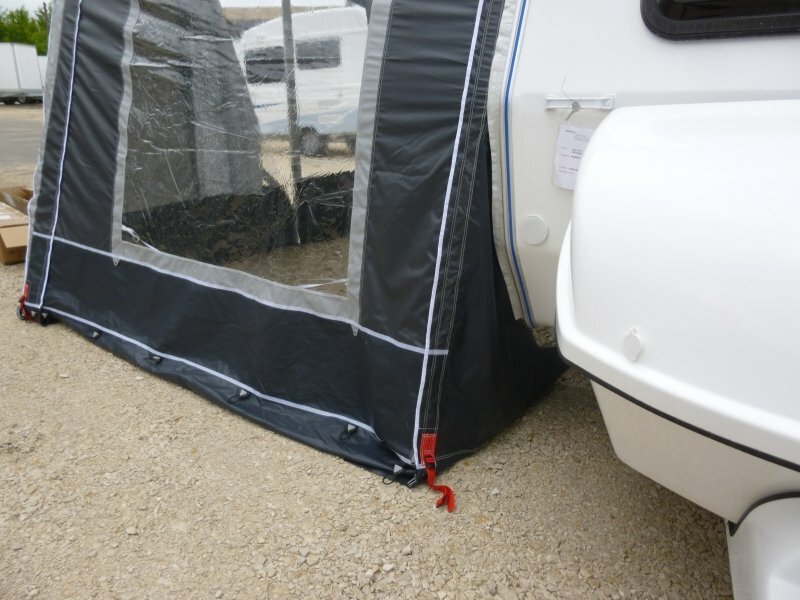 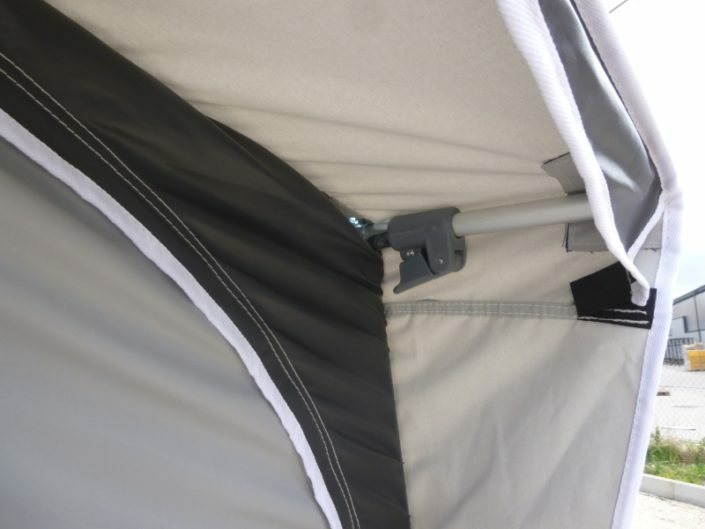 The Annex is lightweight and compact but made with the highest quality material so it is durable and UV resistant for the harsh Australian environment. 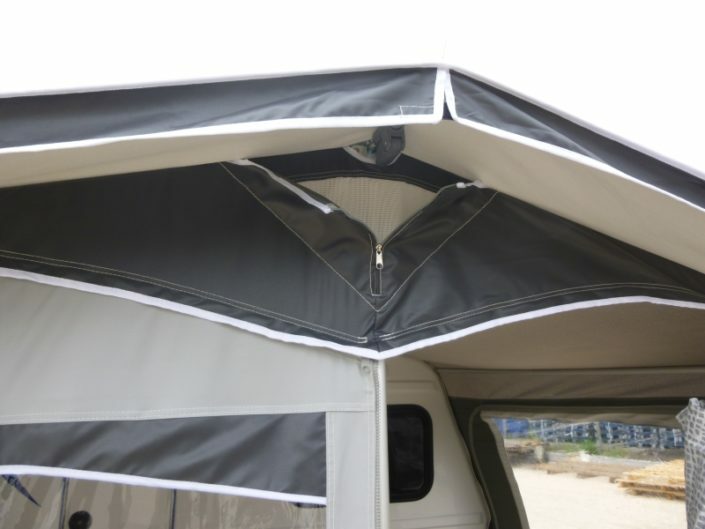 The Annex easily folds up like a blanket to store under seat. 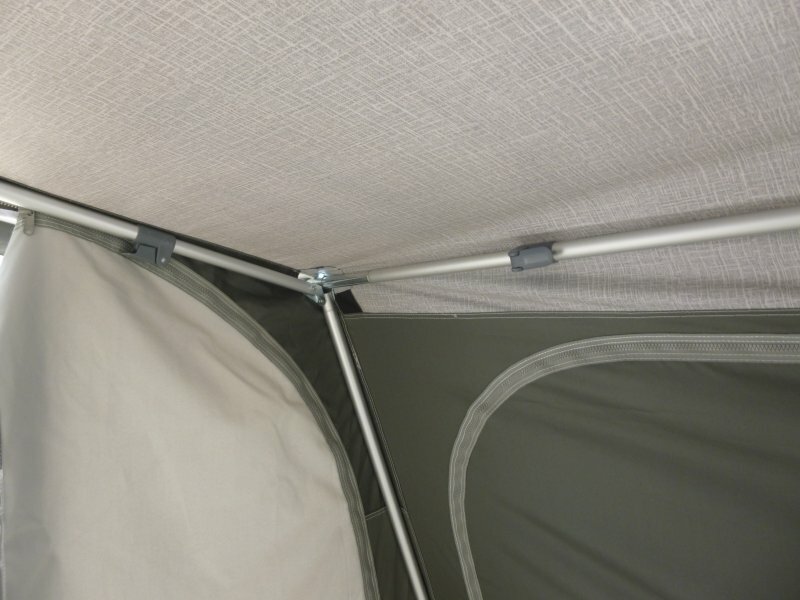 It comes with guy ropes, poles and pegs.